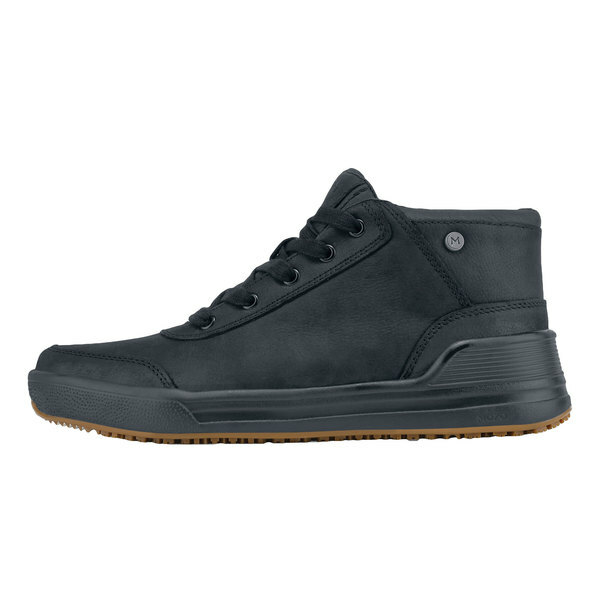 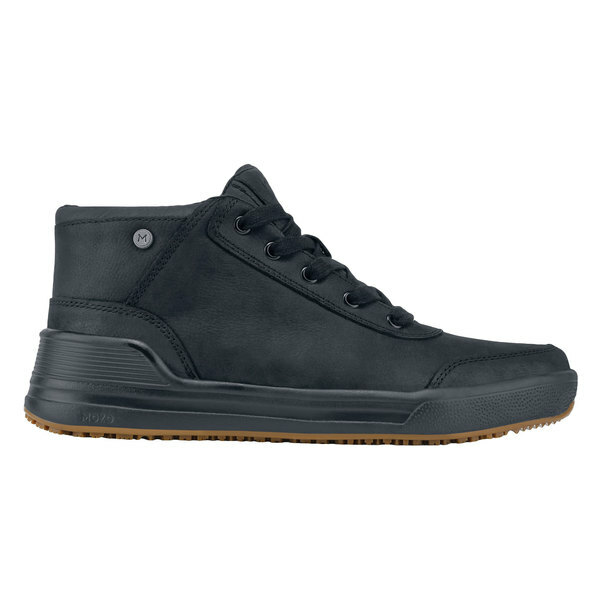 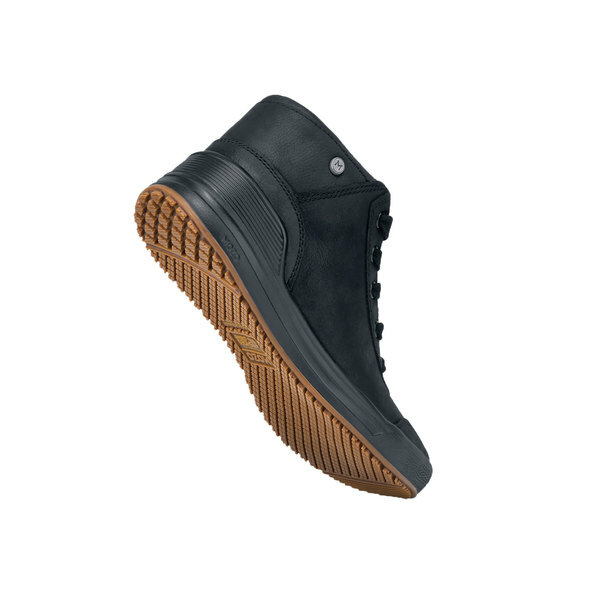 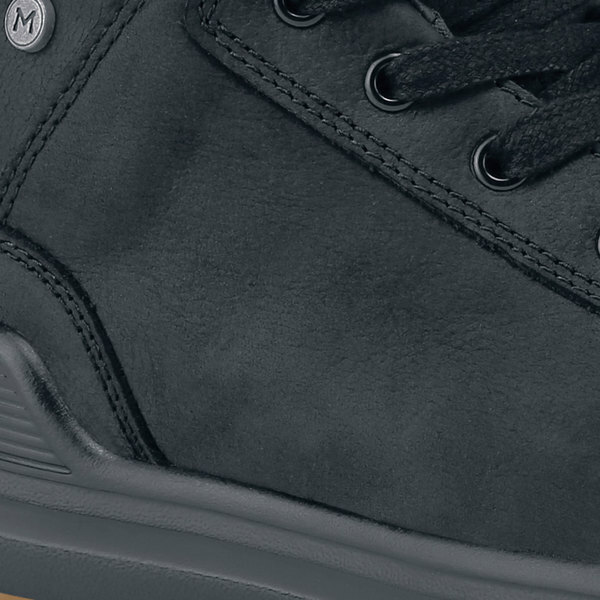 Embody a classic and stylish look while serving guests in this MOZO M30911 Natural men's black waterproof soft toe non-slip casual shoe. 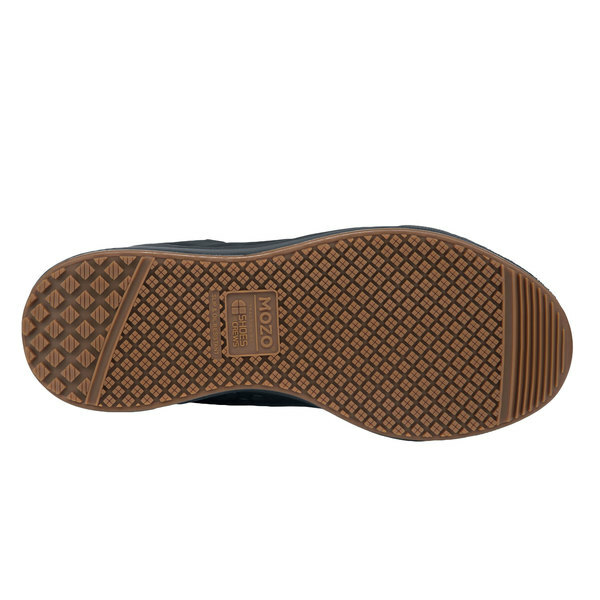 Thanks to its leather upper material and classic lines, this shoe is an ideal option to wear while serving customers at the bar or in the dining room. 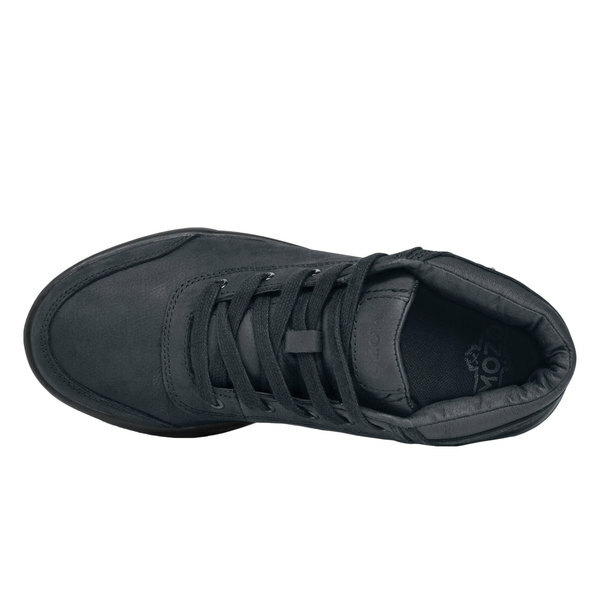 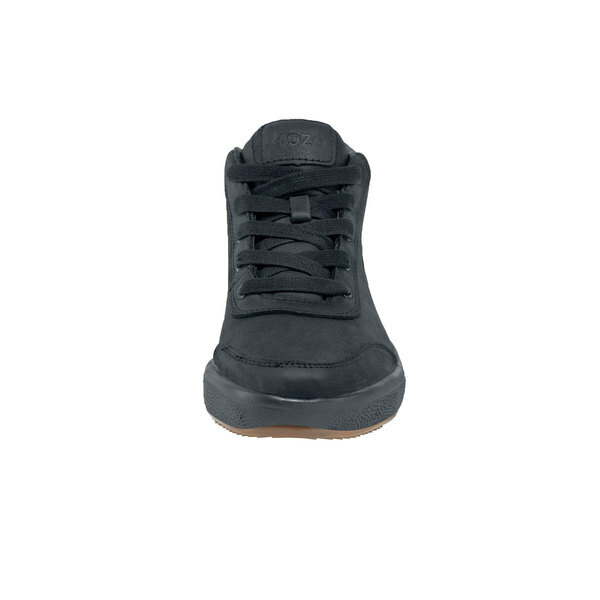 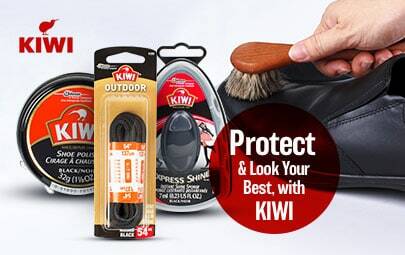 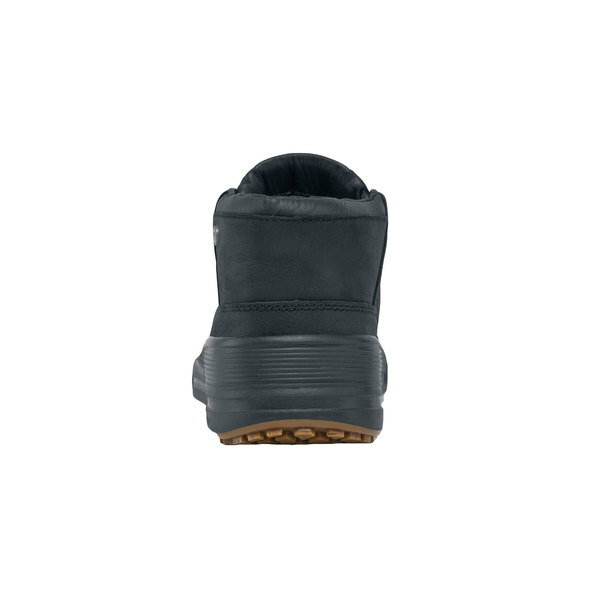 Inside, the padded collar, tongue, and removable PU gel insole provide a soft inner layer that reduces stress from standing or walking for long periods of time.